Premium Tattoo will be exhibitors at the Body Art Expo next weekend! If you are interested in booking an appointment with Matt, Brett, or Danielle during the convention give us a call at (510) 922-8901. Great shops, fun vendors, and friendly competition! Follow the link under the above image to the Body Art Expo website for further information involving directions and hours of operation. Due to our participation in the expo, Premium Tattoo will be closed Friday, March 22 thru Monday, March 25. We will open our doors again Tuesday at 11am. 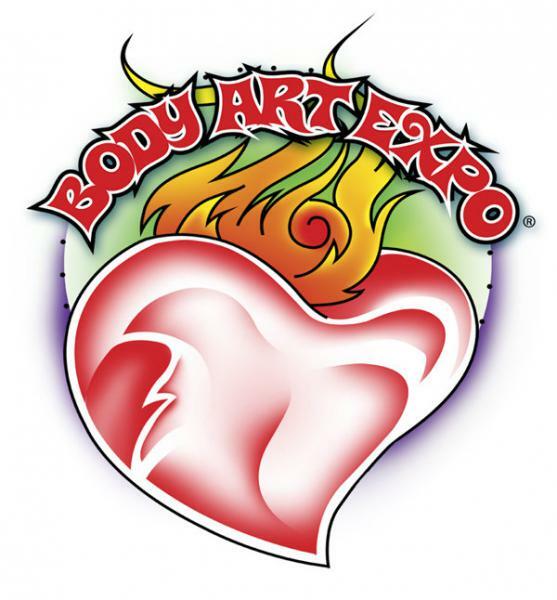 See you at the Body Art Expo!